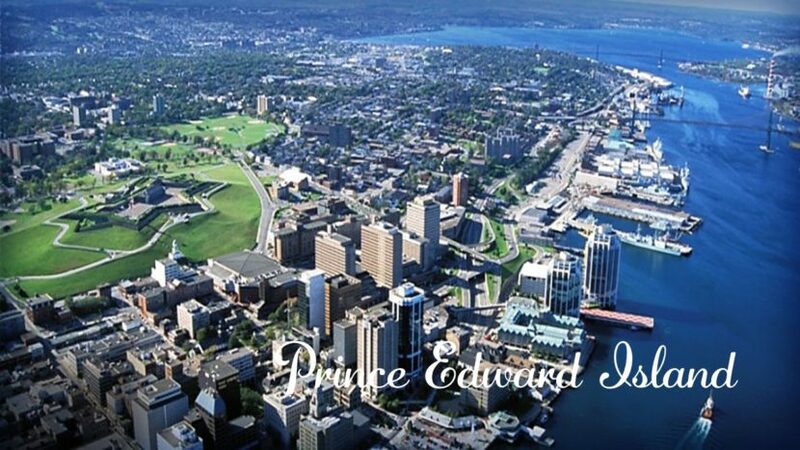 Prince Edward Island’s provincial nominee program held its first draw of 2019 on January 17, issuing 91 invitations to immigration candidates through its Express Entry, Labour Impact and Business Impact categories. Known as the PEI PNP, the program allows the island province to nominate a set number of economic immigration candidates each year for permanent residence. A total of 91 invitations were issued in the January 17 draw, including 61 through the PEI PNP’s Express Entry and Labour Impact categories. PEI’s Express Entry stream is linked to the Government of Canada’s Express Entry system, which manages the pool of candidates for three of Canada’s federal economic immigration programs. Candidates with a profile in the Express Entry pool who are interested in working and living in PEI can register a separate Expression of Interest with the PEI PNP. An Expression of Interest, or EOI, is not an application but instead serves as a declaration of one’s desire to be considered for a provincial nomination from PEI. PEI welcomes EOIs from candidates in the federal Express Entry pool who do not have a job offer in the province. However, those living and working in PEI have been prioritized. EOI profiles are awarded points based on factors including education, work experience and proficiency in English or French and the highest scoring candidates are issued an invitation to apply for a provincial nomination through monthly draws from the pool. Express Entry candidates with a provincial nomination are awarded an additional 600 points toward their Express Entry ranking score, effectively guaranteeing an invitation to apply for Canadian permanent residence. The PEI PNP’s Labour Impact Category is divided into three EOI-based streams — Skilled Workers (in PEI and outside Canada), International Graduates and Critical Workers. Depending on the stream, candidates in the Labour Impact Category must have an eligible full-time, long-term job offer from a PEI employer, among other criteria. The remaining 30 invitations issued in the January 17 draw went to candidates in Prince Edward Island’s Work Permit business stream. This stream is for eligible foreign entrepreneurs with business ownership or eligible management experience who would like to invest in and run a business in PEI. The Work Permit stream also operates on an EOI basis and the lowest-ranked candidate in the January 17 draw had a score of 120.